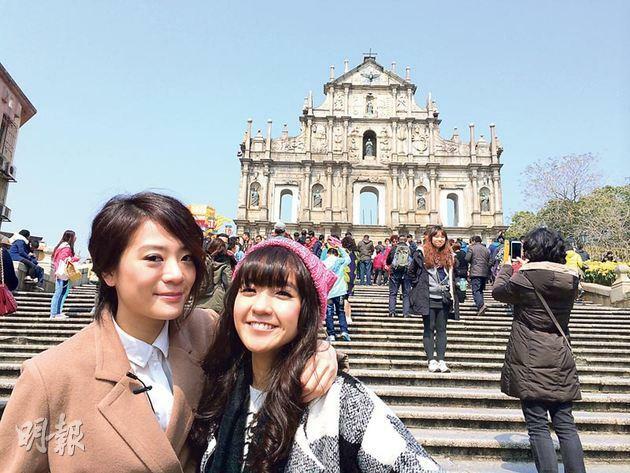 【明報專訊】These days I often go to Macau for work. There are many concerts and music events in Macau. Some of them are private, while some others are free and open to the public. The Macau government sponsors a lot of cultural activities, and I am invited to them by the Macau government.